This is impressive (for Apple). I read they have until Monday to prove the other Plaintiff qualified. These attorneys should be thrown in jail for fraud, along with their clients. The foundation for this lawsuit seems to have been laid by Eddy's Gardening, Plumbing, Heating, Roofing, Tiling & Grout, Flooring, Electrical Contracting Ltd... In other words, someone who should be in jail for being a dumb dipshit. Apple also attached a receipt showing that the iPod Touch was purchased by Ms. Rosen’s husband’s law firm, not the plaintiff herself. So her husband's law firm purchased the iPod? Helping to find a class plaintiff? Or trying to manufacture evidence of being in the class? Someone should be going to jail over that. But, you know they won't. 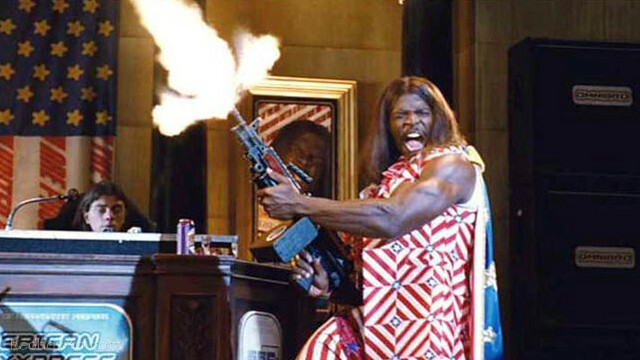 Oh President Dwayne Elizondo Mountain Dew Herbert Camacho... you never fail to get a chuckle out of me. Why believe Apple? Perhaps for the same reason we believe people on the other side of the lawsuit. It reminds of me of the Telsa Motors case when the New York Times made false claims about the vehicle's performance that were contradicted by the car's own logs. A warning to the swindlers who have not yet adapted to the modern world: electronic devices and Internet servers keep logs. 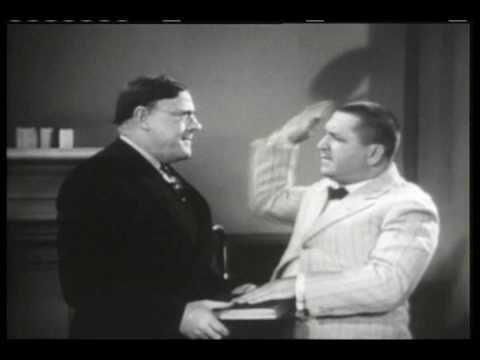 I found video of the proceedings. I hope Apple sues for attorney fees, and general "Thanks for wasting everyone's @#$*% time" fees. Seriously, these lawyers tried to fish anyone with a complaint and had nothing. The judge needs to make an example of these lawyers and get them disbarred. Honestly, this is a sham to begin with. So...apparently, Plaintiff Rosen was so upset about the iPod she purchased in 2008 that she bought another in 2009? They really oughta toss this case. Sounds like these are ambulance chasing attorneys. They actually have no plaintiffs who were harmed. As in most product class action cases, the big money in class action settlements go to the attorneys, while the actual plaintiffs get pennies. I wonder if Apple's attorneys knew this from the beginning and let these bozos spin their wheels for a decade. They're likely on retainers anyway, so it's not like it cost Apple any extra. I love that this case has been spinning for YEARS and this is all they have to show for it.